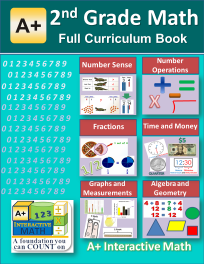 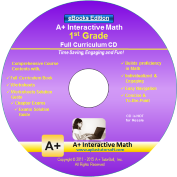 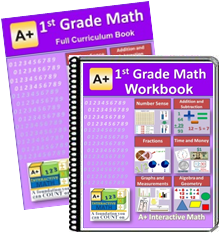 This book is a comprehensive math curriculum book for the 1st grade math. 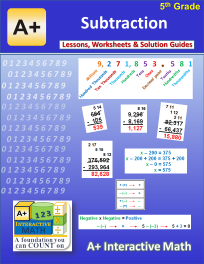 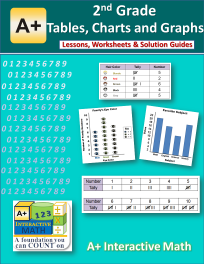 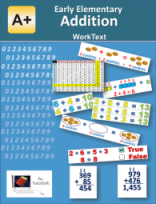 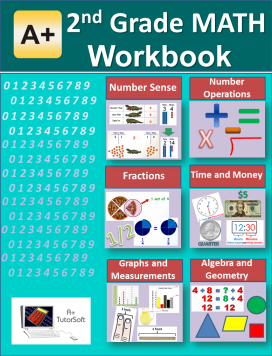 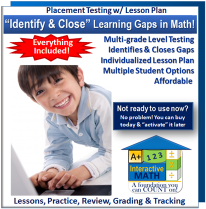 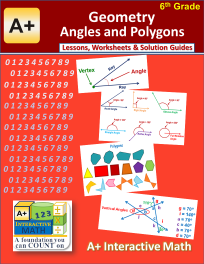 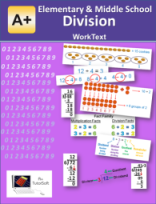 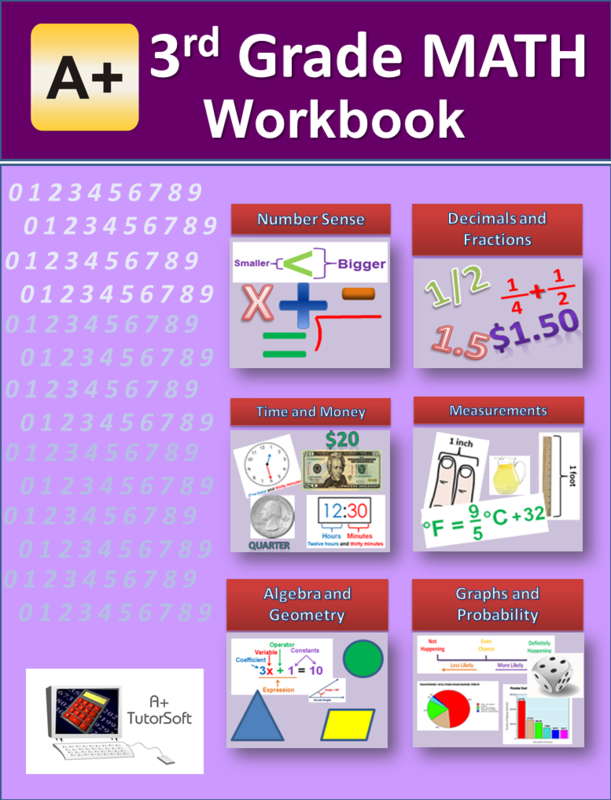 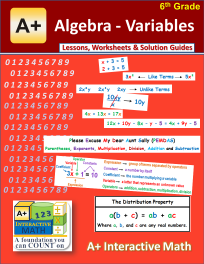 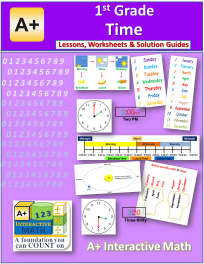 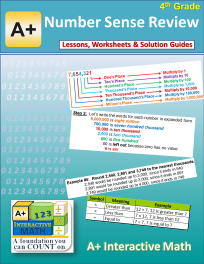 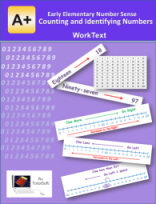 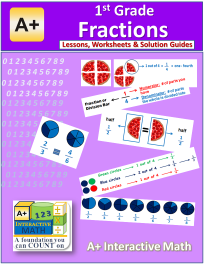 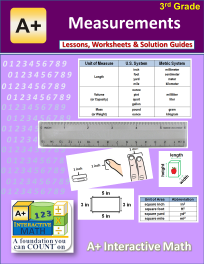 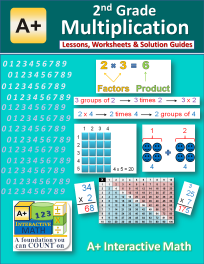 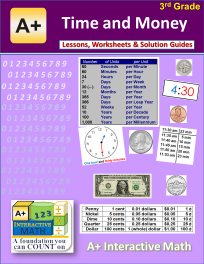 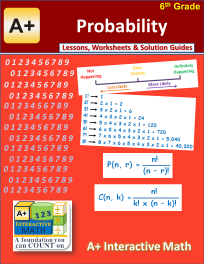 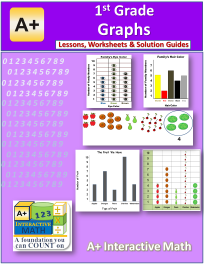 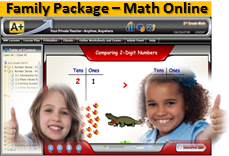 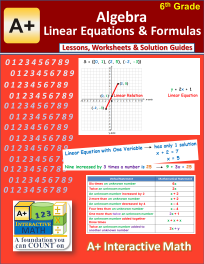 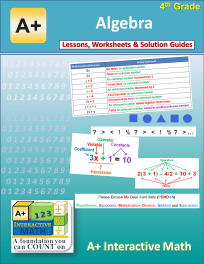 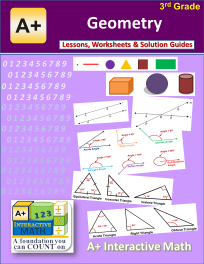 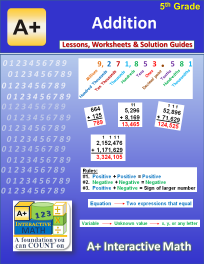 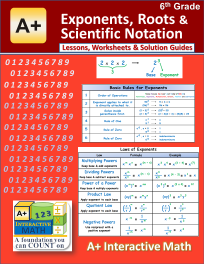 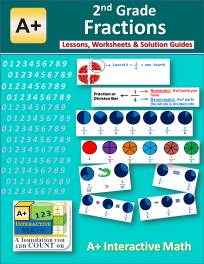 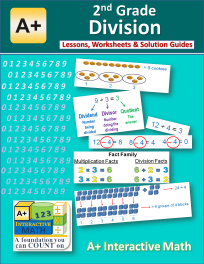 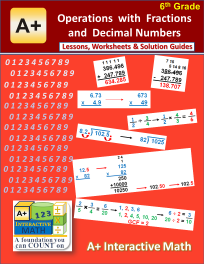 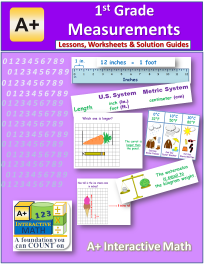 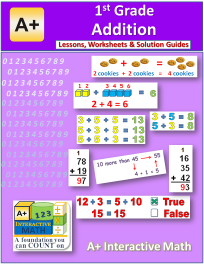 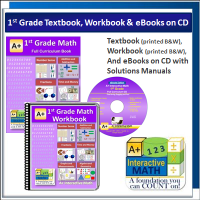 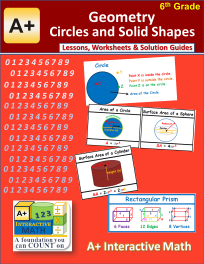 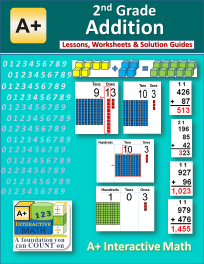 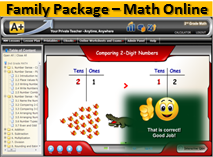 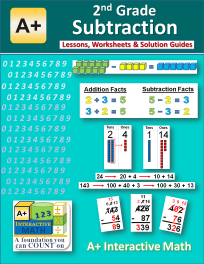 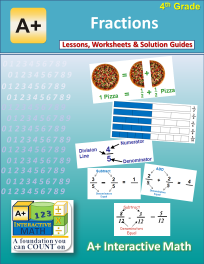 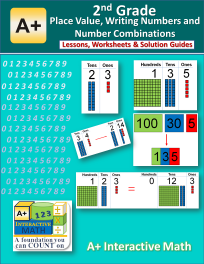 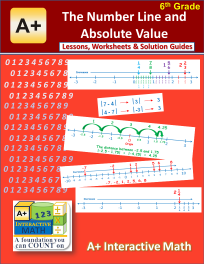 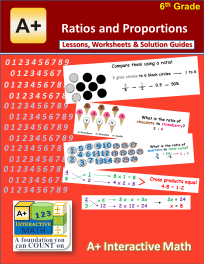 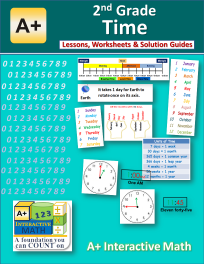 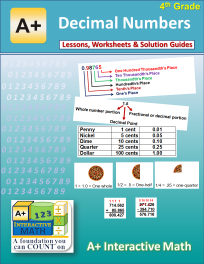 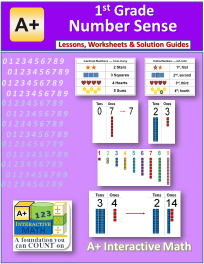 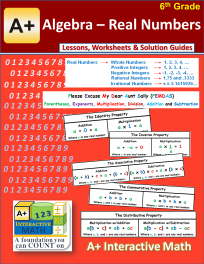 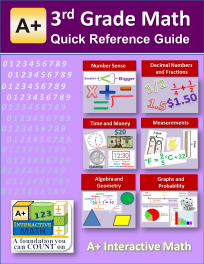 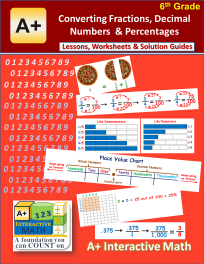 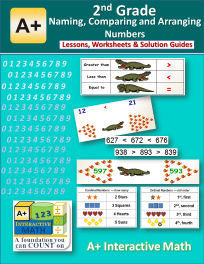 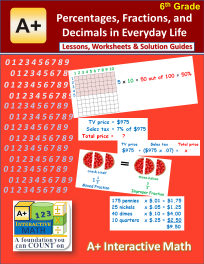 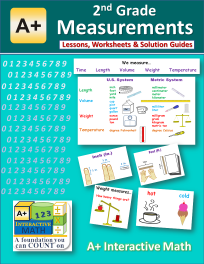 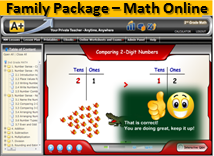 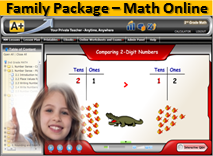 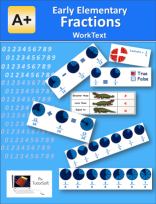 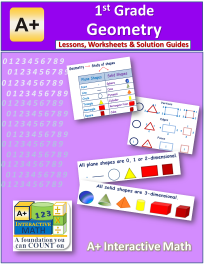 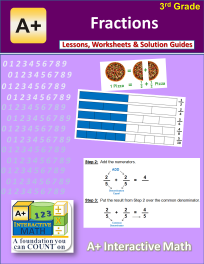 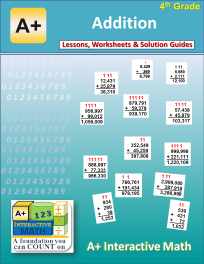 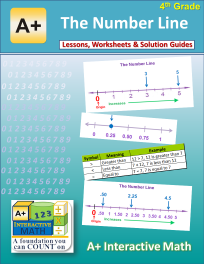 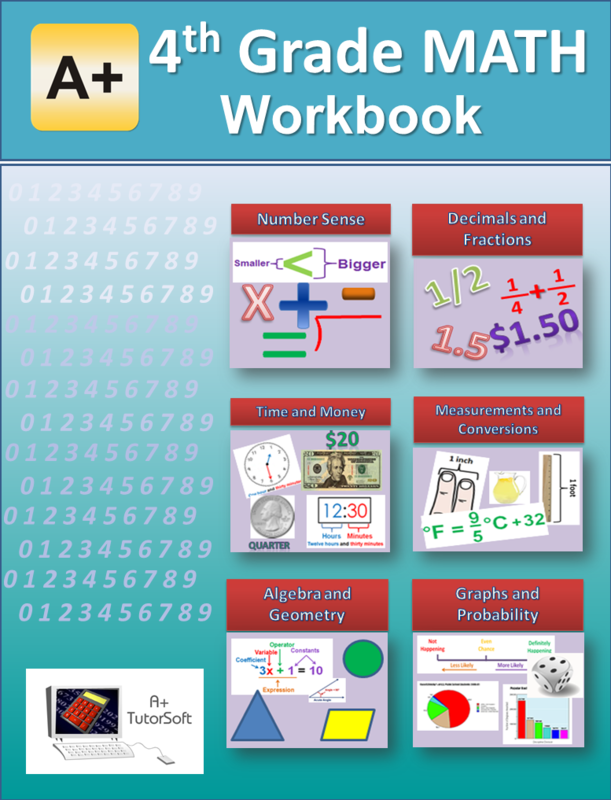 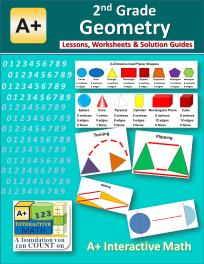 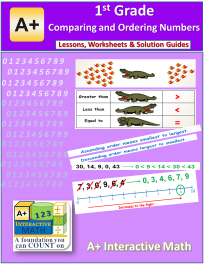 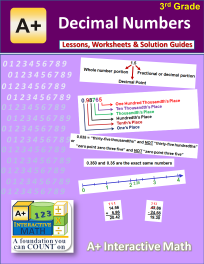 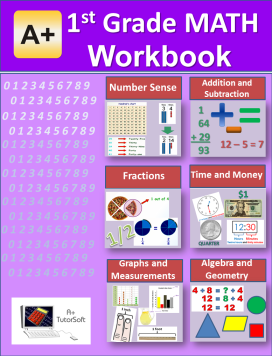 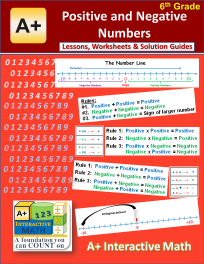 It contains easy to understand and fun math lessons that teach various math concepts with appropriate visuals and text. 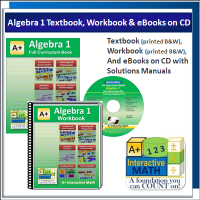 It is a 420 pages printed textbook(B&W) with excellent visuals that help your students understand math concepts clearly. 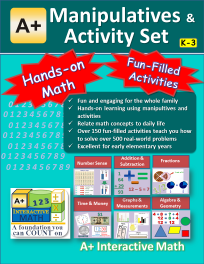 This bundle includes a Manipulatives Activity Book and a Kit. 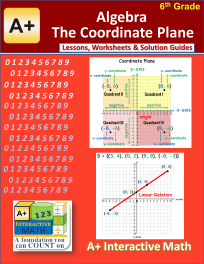 This Activity Book contains various activities that students can carry out to master core math concepts normally taught in the early elementary years. 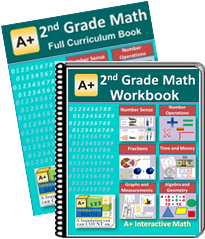 It contains easy to follow, fun and engaging hands-on activities using math manipulatives that can be cut-out from the book as well as using some common objects found in the house. 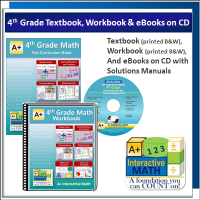 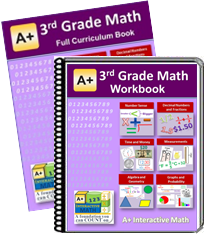 This book is a comprehensive math curriculum book for the 3rd grade math. 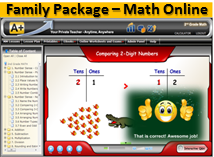 It contains easy to understand and fun math lessons that teach various math concepts with appropriate visuals and text. 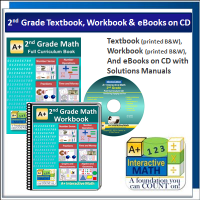 It is a 328 pages printed textbook(B&W) with excellent visuals that help your students understand math concepts clearly. 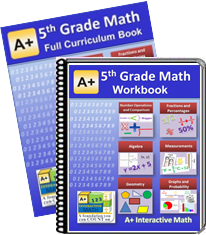 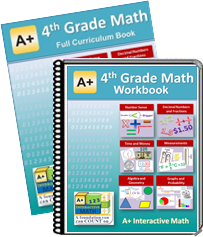 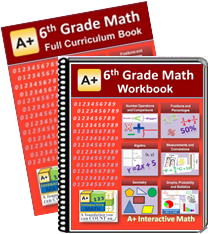 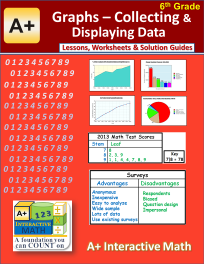 This book is a comprehensive math curriculum book for the 5th grade math. It contains easy to understand and fun math lessons that teach various math concepts with appropriate visuals and text. 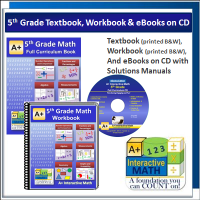 It is a 546 pages printed textbook(B&W) with excellent visuals that help your students understand math concepts clearly. 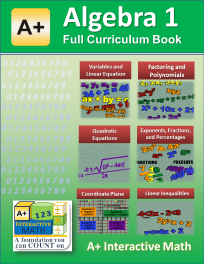 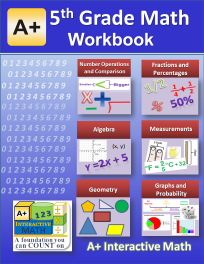 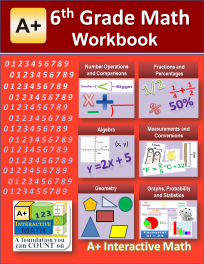 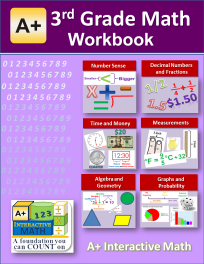 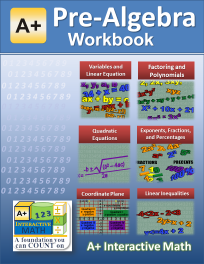 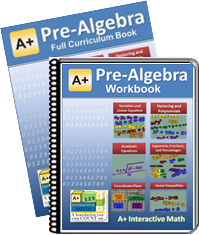 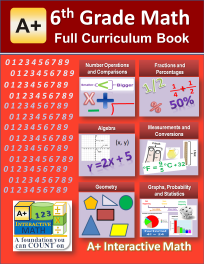 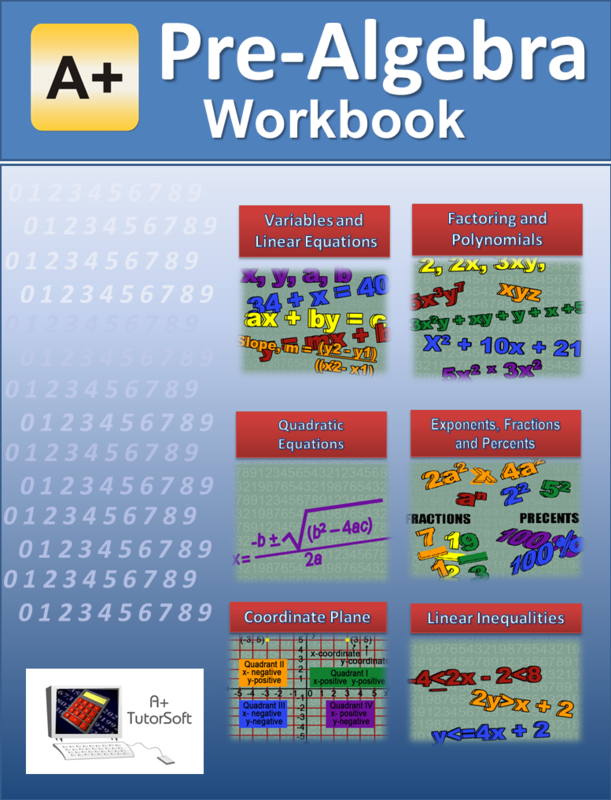 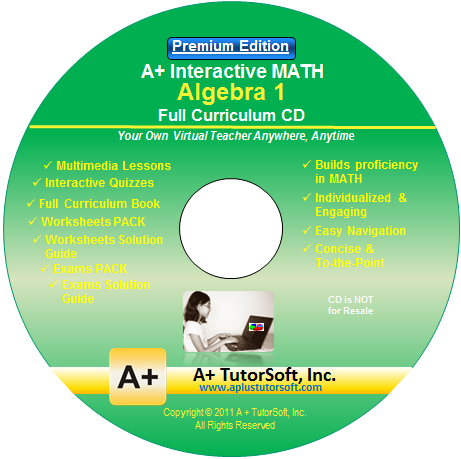 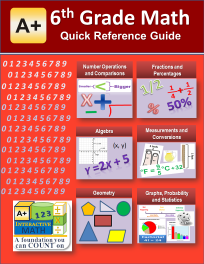 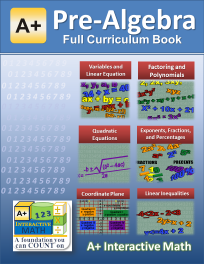 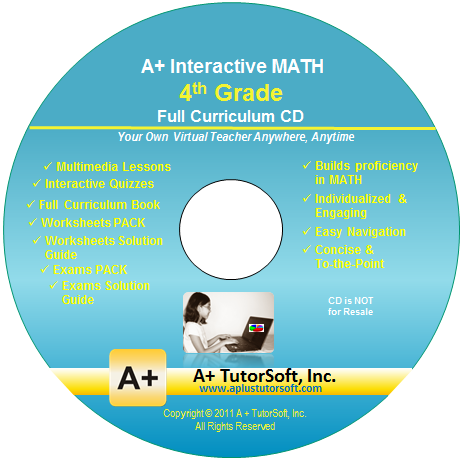 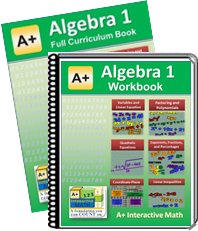 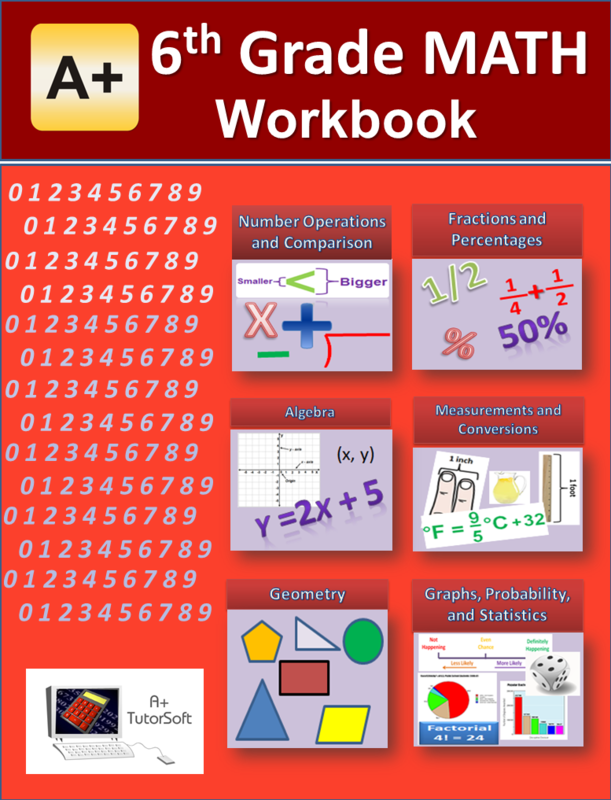 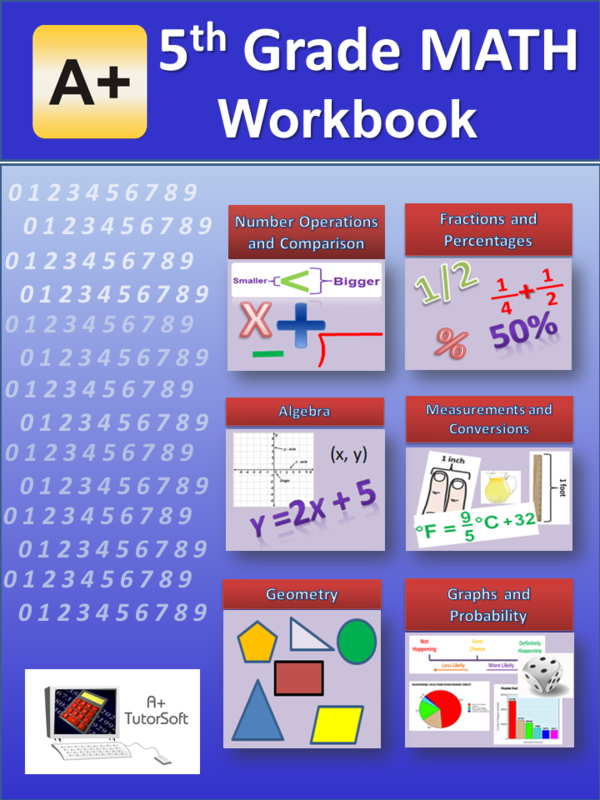 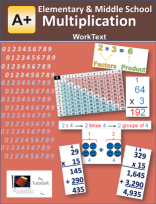 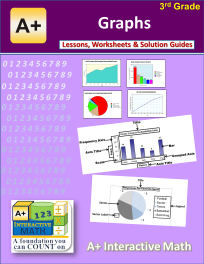 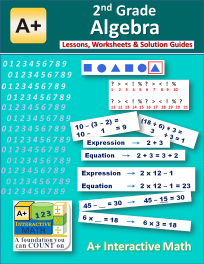 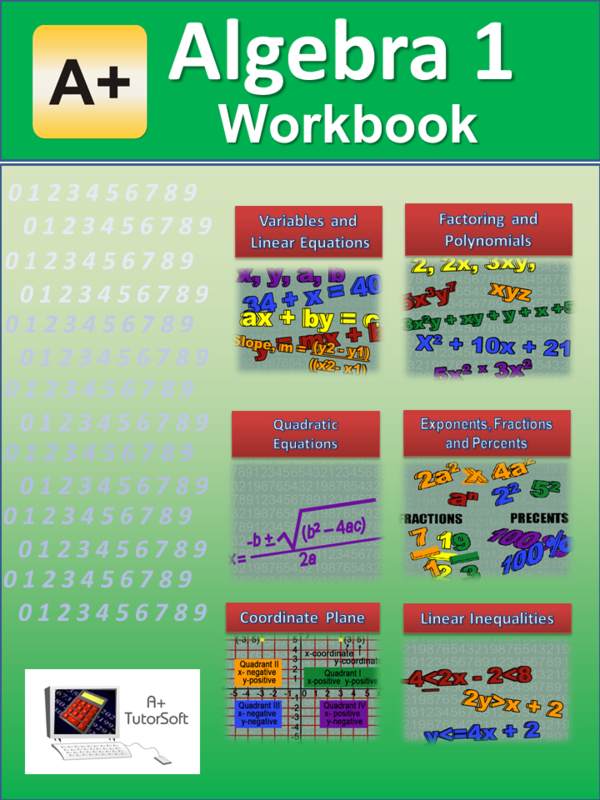 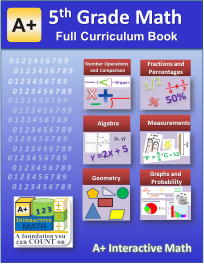 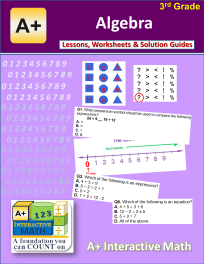 This book is a comprehensive math curriculum book for the 7th grade (Pre-Algebra) math. 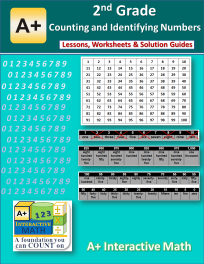 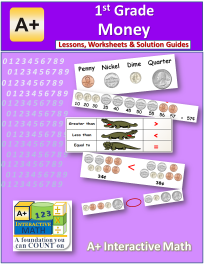 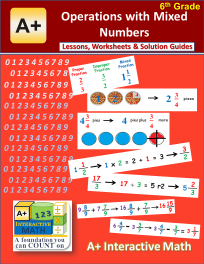 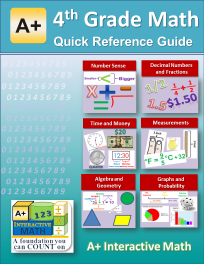 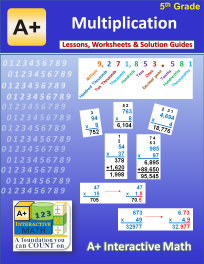 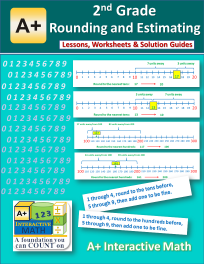 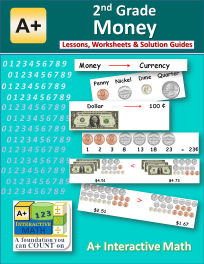 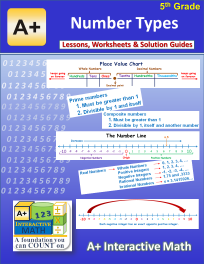 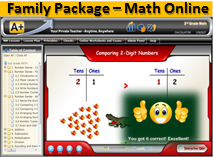 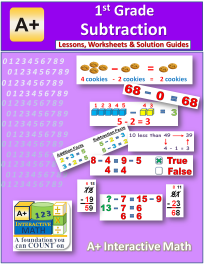 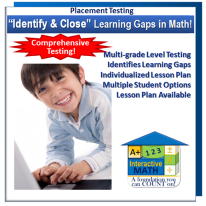 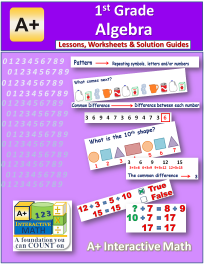 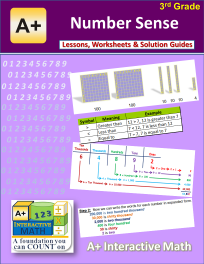 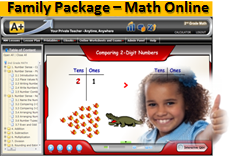 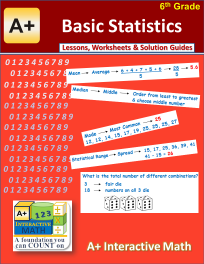 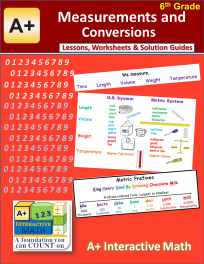 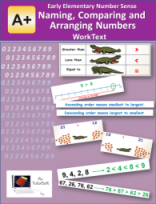 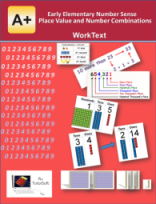 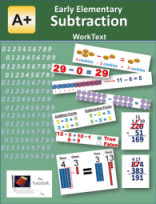 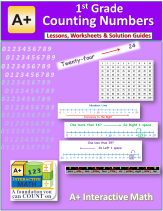 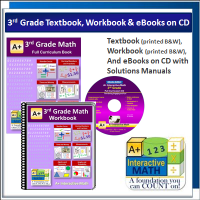 It contains easy to understand and fun math lessons that teach various math concepts with appropriate visuals and text. It has over 500 pages printed textbook(B&W) with excellent visuals that help your students understand math concepts clearly.